Russian Symphonic Gothic Metal band “Septem Voices” has inked a worldwide management deal with GlobMetal Promotions. 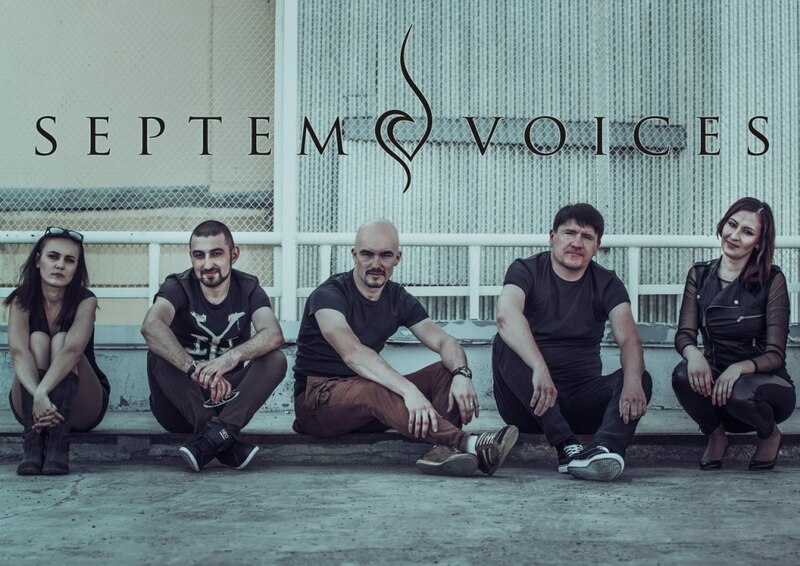 Septem Voices is a Russian band formed in 2006. The basic concept of the band is a vivid blend of rock, gothic, classical music and ethno. The band released their new EP “Bez Vesny” on November 2014 by the Russian label “Fono”, witch GlobMetal Promotions will promote.